We want our kids to read in the summer, but sometimes what to read, when to read it, and who to talk to about it can be big hurdles. 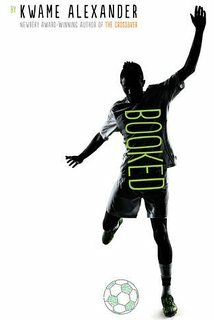 I will host 3 book club discussions this summer, online with kids. They will read quality books, discuss them respectfully, practice analyzing quality literature and responding in writing. I will guide the discussion questions, but run it more true to adult style. There won't be book club roles and the book won't be broken up into chunks. If your kid is really into reading the book, they'll be able to read in one go and discuss. I will remind kids to keep reading, and provide a loose schedule, but discussion won't be based upon that. Since I will be hosting the book club discussions, I will moderate all comments on the discussion boards. The discussion boards will be password protected so your kids are safe online. I will ask book discussion questions, re-direct kids, allow them to converse and build their thinking but also I will push their thinking. I will share my own experiences as a reader with the kids, and my own thoughts on stories and authors. I will be another reading adult in their lives! I will provide parents with summaries of each of the books, activities or quick discussions you can do with your kids before reading the book (if you want, if you don't, it will be a-okay). I will provide follow-up activities and books based on whether your child liked the book discussion book or not. This is a good time to say this. All 3 of these books are gateway books - books that can easily lead to other great books. Rebecca Stead is a Newbery Award winner for When You Reach Me and Kwame Alexander won the Newbery for The Crossover. 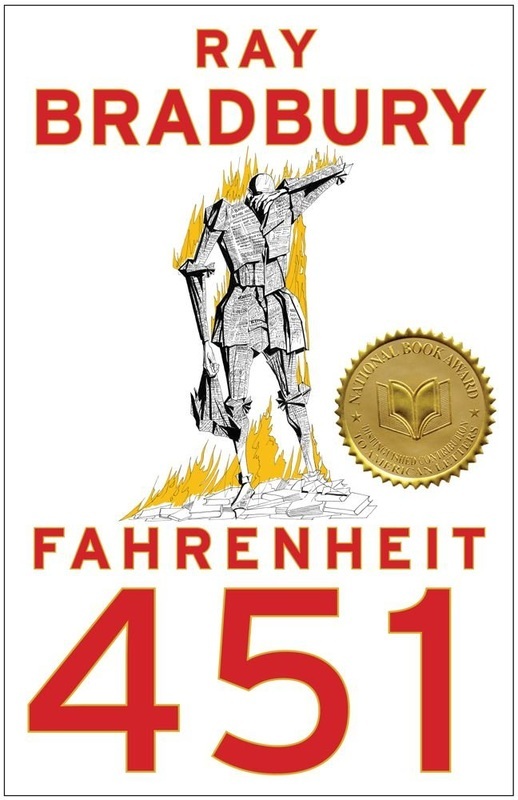 Fahrenheit 451 is a classic book but may open a reader to wanting more dystopias in life. It's two very new books and one classic and books that are unlikely to be read-alouds in school classrooms. 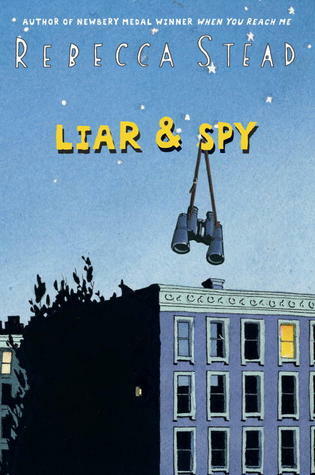 Liar & Spy is appropriate for a voracious end of 3rd grade reader. The other two books are appropriate for end of 4th grade and higher. Each book club discussion is $50 per student. All three is $100 per student. Your child will have the opportunity to engage in online discussion (in a safe way) with peers and I will be there to push your child's thinking in reading. Also, if you'd like to provide the reading discussions to next year's classroom teacher, I can provide access so that teacher has a window into your child right away. I am always happy to answer questions. Please email me. Already know you want to sign your child up? ​Please send along your child's name, grade level entering in Fall 2016, and a favorite thing to do. I will invoice you after I have all the important information.